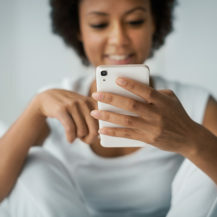 No doubt you will be busy with activities aboard the MSC Sinfonia, but for the idle time in-between, these 6 offline apps are guaranteed to keep you occupied. There is no need to worry about a lack of internet connection as they are all available to use offline, however you may need to download some content before you set off. If you’ve ever thought about adventuring into the world of yoga, a couple of days away is the perfect time to finally get into it! 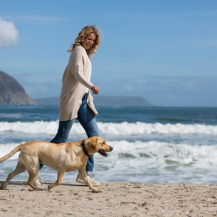 Down Dog is great for novices and experts alike. The app allows you to tailor the length and difficulty of your workout. Complete with video and audio instructions and a relaxing playlist, Down Dog will make sure you don’t get bored. They have even made sure that you will never do the same sequence of moves twice. Why not maximise your relaxation with a set of meditation lessons. Headspace will help you learn the basics of meditation with daily sessions of 10 minutes each. Meditation is a great way to get rid of stress and once you have learned the basics, you can easily incorporate it into your daily routine. The best part is that you can do these meditations anywhere, as long as you pop in your headphones and close your eyes. Find out why podcasts have become so popular by listening to a few with this app. 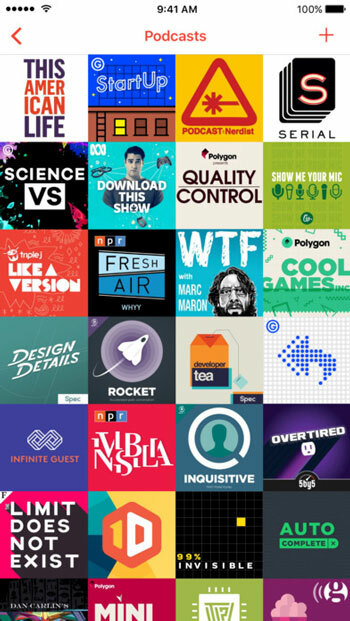 You’re guaranteed to find a podcast that you love, with thousands to choose from. Once you have found that one, add it to your library and have it download automatically, ready for offline listening. It even has a sleep timer for those times when resting your eyes turns into a nap. Kindle has been a trusted supplier of eBooks for years now. It is the perfect reading companion to take with you, as you can download books to read offline and save space in your suitcase by leaving the hard copies at home. You will never lose place with the automatic bookmark, and make reading easy on your eyes with adjustable font size. Whilst the app is free, you will have to pay for each book, or you can rent one for a cheaper price. 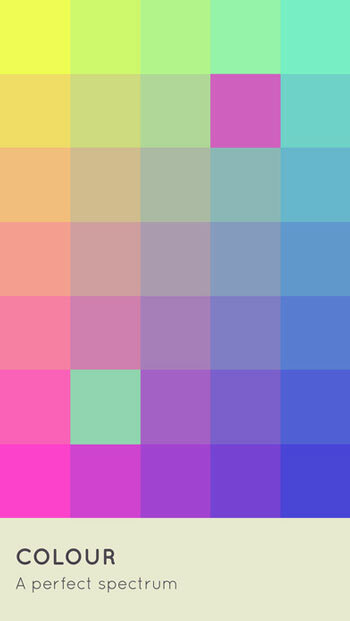 With beautiful colour palettes and simple design, I Love Hue is simple yet addictive. The aim is to re-organize blocks of colour into the correct order. Perfect for those with an artistic eye, it tends to be more challenging than you think! Perfect for those who want to close their eyes and relax, Audible is the Audio book version of Kindle. Both made by Amazon, you can share your books between kindle and Audible. Similarly, you will have to buy the book in order to download it for offline listening, or you can pay a monthly prescription fee for unlimited books. 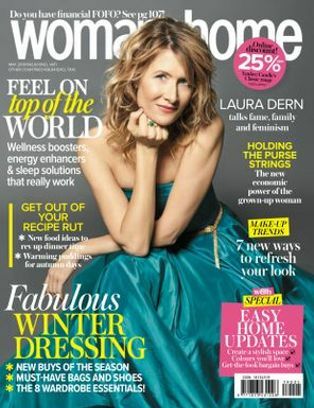 There is a huge range of title to choose from including best sellers and original content. Fans of Candy Crush will love this game. 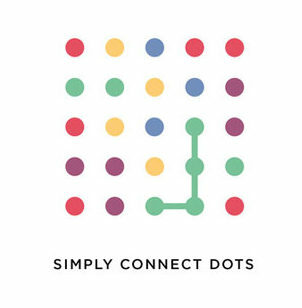 Two Dots has a similar objective, executed with a simpler design. The game gives easy instructions to new players as they progress through different levels of increasing difficulty. 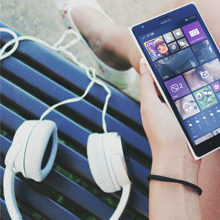 Without time limits and with soft background music, this app will make sure to keep you relaxed but entertaining, making it hard to put it down. Whilst relaxing on holiday, you can make sure that your brain doesn’t go on holiday too with this fun brain training app. Selected as app of the year by Apple, elevate is the perfect tool to keep your mind sharp. Elevate will ask you a few questions at the beginning to tailor a program suited to you, on the areas that you need to improve. It will require you to make an account, after which you can use the app offline. This app will help make sure your brain is ready to work once you get back to reality!